It's been a while since we've posted an inspiring architectural example and we thought its definitely high time to showcase a local gem. We were reminded recently of two things; First being how strong the almost primal emotion of envy is and second, the rare experience of getting goose bumps after witnessing great design. 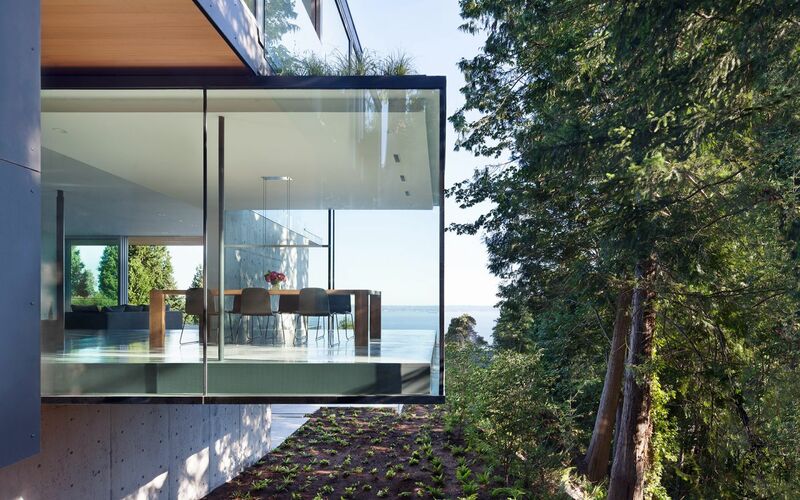 Architect Nigel Parish with his firm Splyce Design recently completed the amazing West Coast Russet residence showcasing a love of Vancouver's natural surroundings paired with a minimalist aesthetic that can't be rivalled. Check it out here.